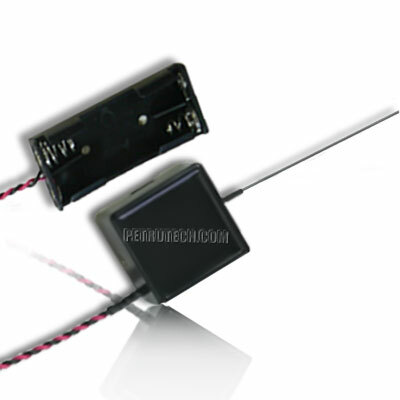 The PU3V spy bug transmitter is a very powerful surveillance device. Its unique professional design, makes it one of the most popular spying surveillance device. Most customers asks for a powerful device, for relative long distance. Actually, there is not a requirement which is always needed. Sometimes, if the spying device, micro transmitter, is placed in a high place, second or third floor, and there are not too many obstructions between the transmitter and receiver, most transmitters that we sell will do the job perfectly. This device is intended to be used in places where there are problems, for example ground floor properties, crowded urban areas or long distance surveillance. 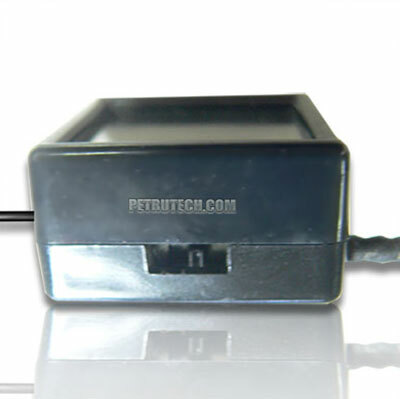 We encase it in a micro enclosure and use an on / off switch. In conclusion, if you need a real professional device, unique on the market, which can be programmed to endless UHF frequencies (in our lab), this is the best choice for you. Estimated distance: ~ 2000 meters line of sight. (L.O.S). High amplification FET omnidirectional internal microphone. 1 Crystal controlled PLL Microprocessor stabilized PU3V SPY BUG Transmitter.